Dravid has suggested that leg-spinner Yuzvendra Chahal should focus more on playing red-ball cricket. Dravid also felt that the leggie has the skills and that is why the selectors are eager to see how Chahal performs with the red ball. 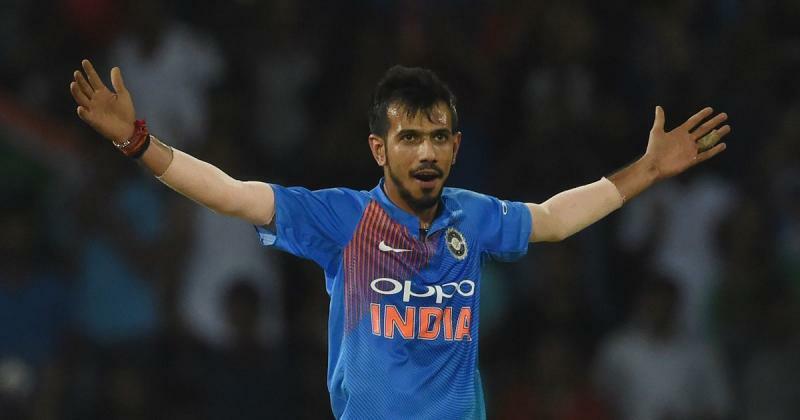 "Chahal is someone the Indian selectors are keen on and they want to see how he does in red-ball cricket because he has not played much," the 45-year-old batting legend expressed in an International Cricket Council (ICC) statement. "So, it is nice that we gave him a couple of chances and it has worked out nicely. So, the more Chahal plays red-ball cricket, the more experience he will gain. 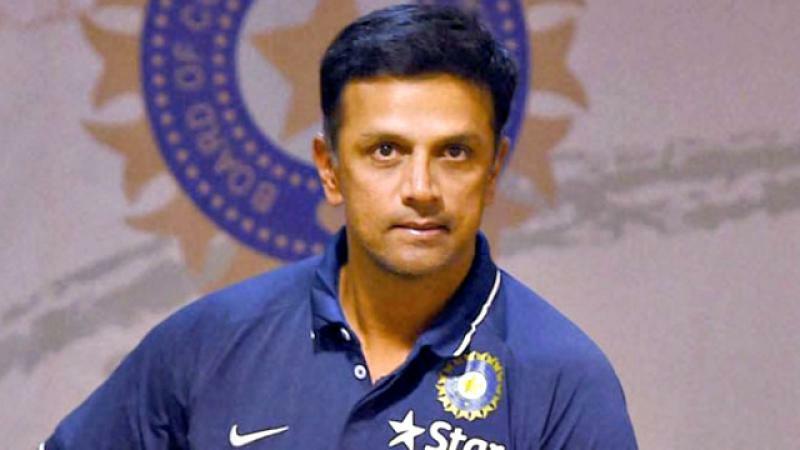 ""There is no doubt, as we see, that he had got skills, but he needs to play a lot more," Dravid added. Meanwhile, Dravid also showered praise on rising batsmen Mayank Agarwal and Prithvi Shaw, saying the duo have shown tremendous improvement in every level of the game. "I think they (Agarwal and Shaw) have shown over the last year or so with their performances that they are playing very good cricket," opined the former India captain. "It's nice to see them developing and growing as players. Whether there is an opportunity or not is not for me to decide. 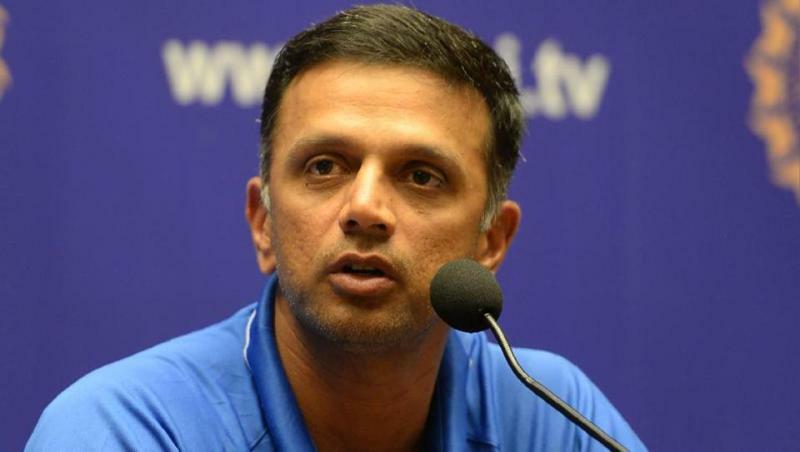 But they have played really well," Dravid said further. Commenting on pacer Mohammad Siraj, who scalped 10 wickets against South Africa A to help India A win the first unofficial Test, Dravid said: "I think maturity is one thing. Definitely, the way he has bowled in last three to four games for us in England and here has been absolutely terrific." "He has taken 26 wickets in last three to four games. Also 10 here. He is maturing and bowling good, and also he is becoming stronger physically," he added.